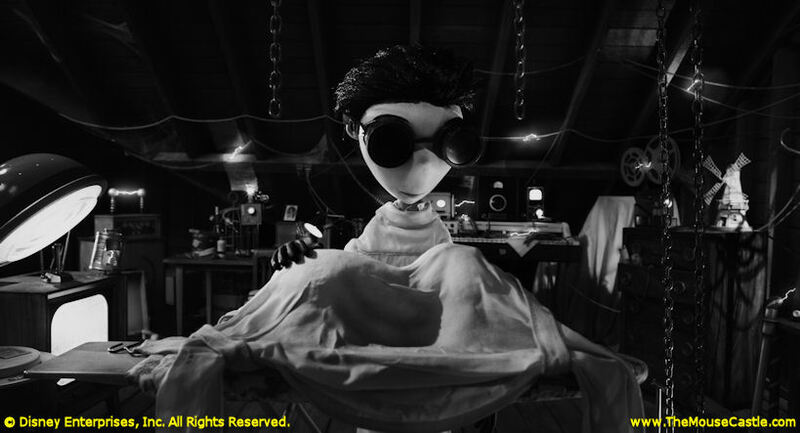 Of his cult classic 1984 short film, Frankenweenie, director Tim Burton said, "I always wanted to do a feature length version of it that was more based on my original drawings." Currently in production, Frankenweenie will be released by Disney next fall as a stop motion animated film a` la Burton's The Nightmare Before Christmas and The Corpse Bride. Like the original short, it's being shot in black and white, an homage to the 1930s horror films that inspired it. Frankenweenie redux, coming out next October. 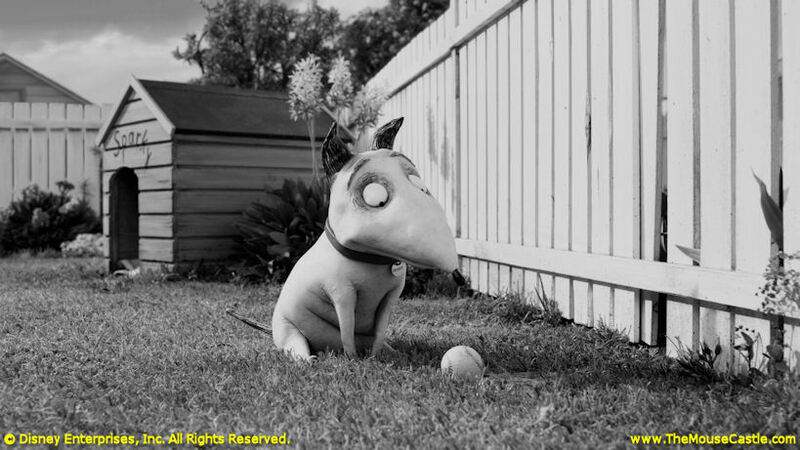 Frankenweenie is your typical boy loves dog, boy loses dog, boy brings dog back to life in the laboratory story. It probably helps that the boy is named Victor Frankenstein. Come up to the lab and see what's on the slab. Victor Frankenstein at work. The movie stars the voice talents of Winona Ryder, Martin Short, Catherine O’Hara and Martin Landau, all veterans of earlier Burton films. Charlie Tahan provides the voice of young Victor. Director Tim Burton holds his Frankenweenie. Of the stop motion animation, rendered in 3D, executive producer Don Hahn said, "It's an amazing technique and Tim is a brilliant director and visual artist. Couldn't hope for more." Frankenweenie will open in the U.S. on October 5, 2012.